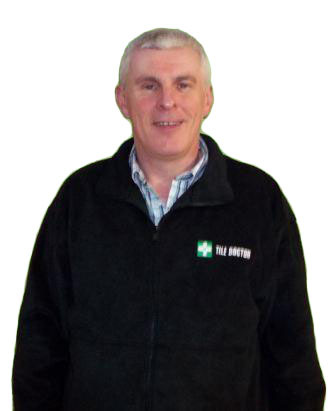 Rob was very professional and courteous from the start - he contacted me straight away and I was very impressed with the communication throughout and appreciated all the advice he provided. The work itself is of an excellent standard, and is exactly what he'd described and it's obvious Rob takes a lot of pride and care in his trade. 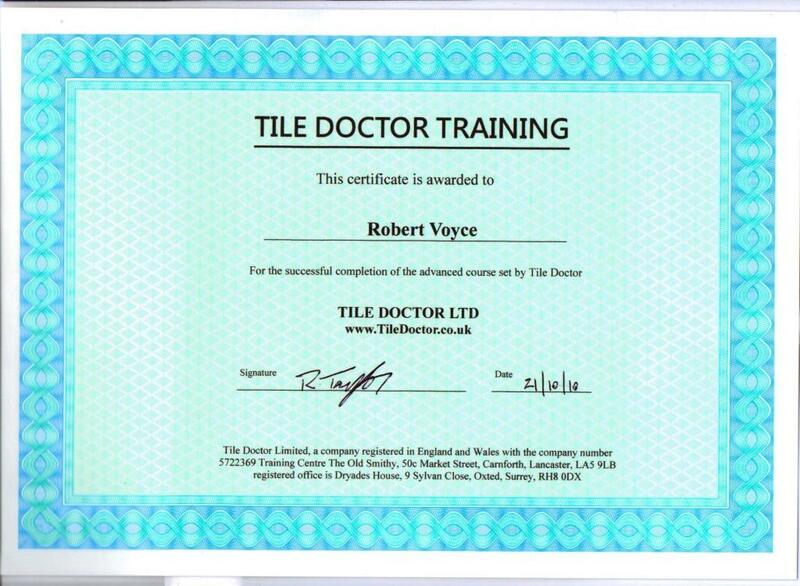 I would not hesitate to recommend Rob to anyone! 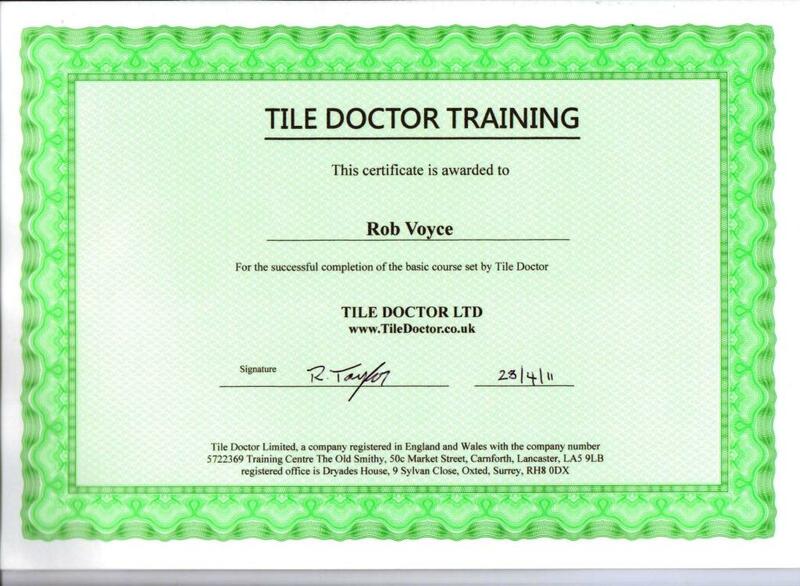 We had been searching in vain for a solution to our slippery tiles in our en-suite then I came across the Tile Doctor! 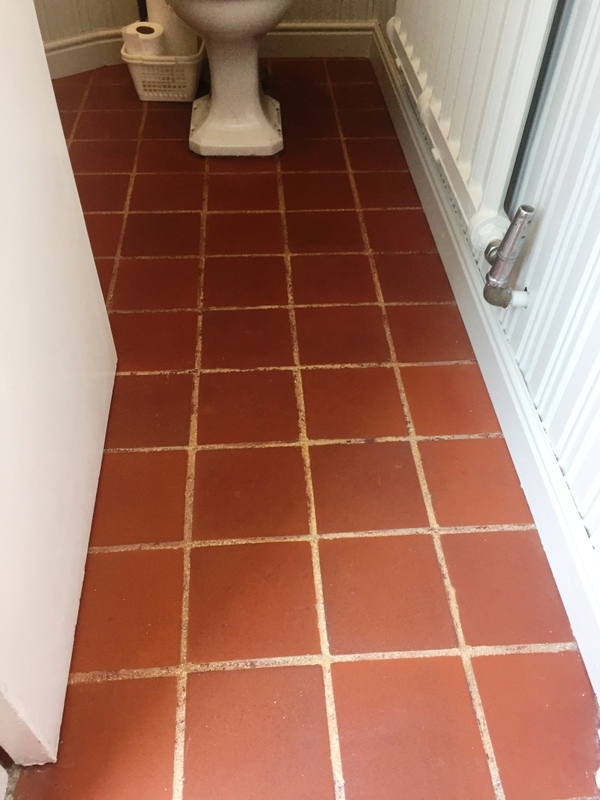 Rob has made an excellent job of not only making our en-suite completely safe under foot but also transforming the wall and floor tiles and grouting. Thanks to Rob the room looks like new and we are absolutely delighted. Robert's communication was excellent and he always kept us informed on what to expect and the timescales involved. 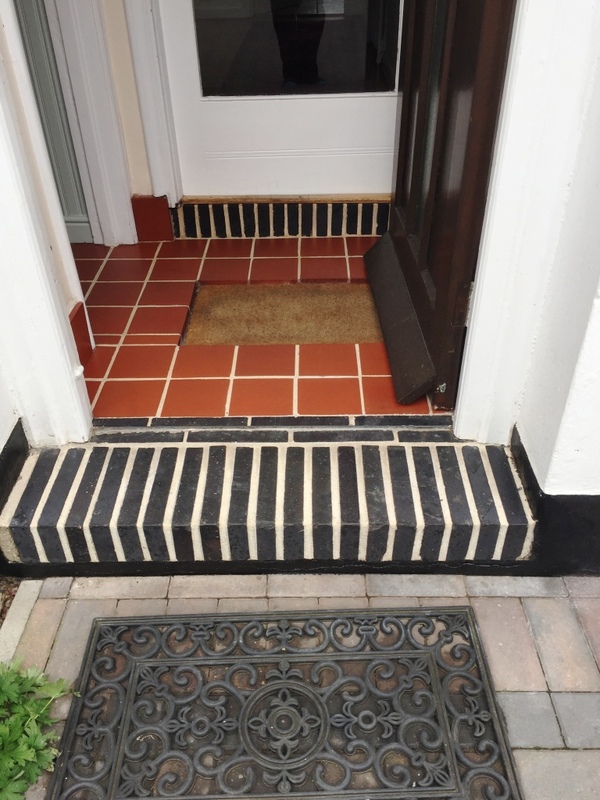 He was very reliable and punctual and the quality of his work was to a very high standard. 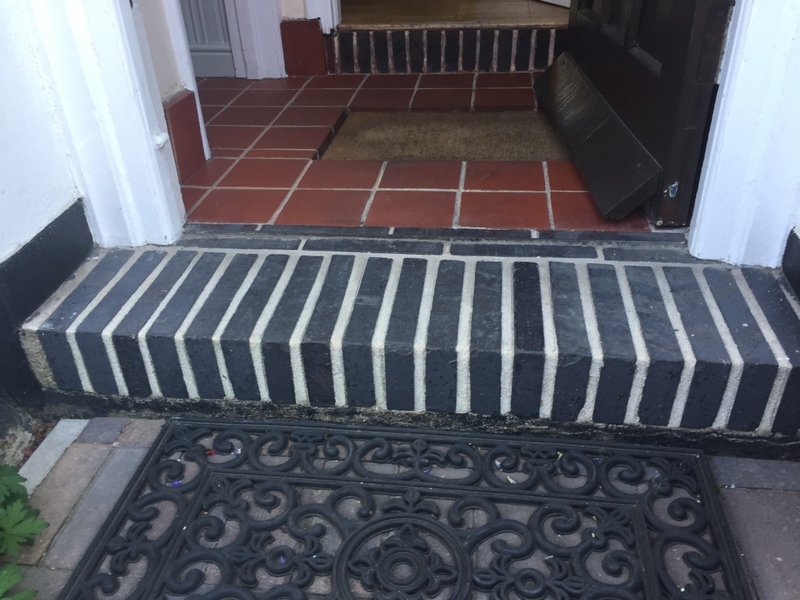 We were very pleased with his work and overall service. When our porcelain tiles were grouted and we had extreme grout haze and nothing was clearing it. Rob came round and discussed alternatives and tried some things then gave us a few weeks to decide if we wanted him to try and put it right. 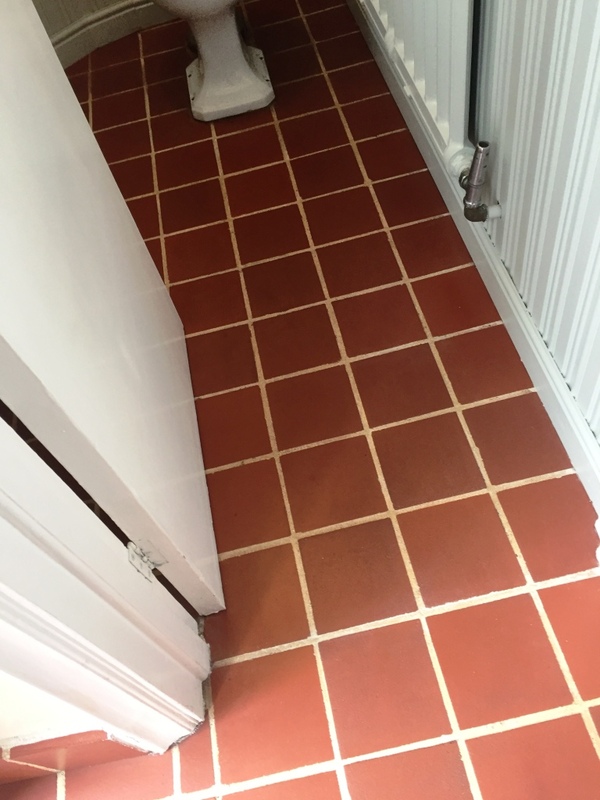 To our amazement he has worked wonders and our floor is as it should've been and we are very grateful to rob being so professional and 'fixing' our floor. Thank you so much. Rob was fantastic; he arrived on time and gave me a full explanation of how he could remove the excess grout from my Porcelain tiles. His professional knowledge left me feeling confident that the job would be completed to a high quality. 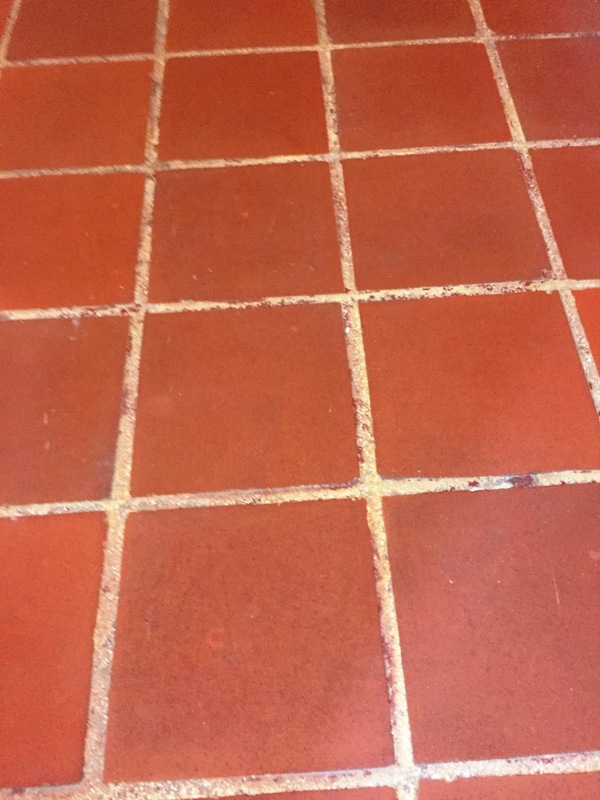 He gave me excellent tile care advice for the future and I would not hesitate to call on his services on any other tile issues I may have. Brilliant Service!